Phytelligence, a leading agricultural biotechnology company revolutionizing the way food crops are grown, today announces a partnership with Mahyco Grow to provide Indian farmers with the most advanced technology available in horticulture. 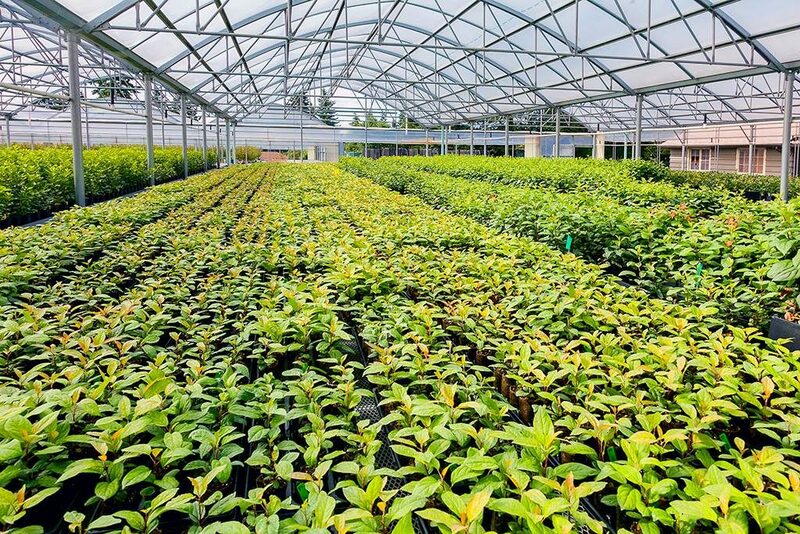 The plants produced by Seven Star Fruits, a company of Mahyco Grow, using the Phytelligence MultiPHY™ process will support higher density planting systems, which results in higher yields per acre and more sustainable production. The partnership will also enable the delivery of new varieties of apples, cherries, peaches, plums, berries, grapes, nuts, oranges and other tropical fruits to Mahyco Grow’s existing customers and the region’s farmers. Utilizing Mahyco Grow’s extensive network and agricultural expertise along with Phytelligence’s world-leading MultiPHY™ technology, the partnership aims to help growers plant modern rootstocks and varieties, improve farm incomes and increase fruit quality. The first trees of the partnership will be available for sale in 2018 and delivered in the spring of 2019. Mahyco Grow, formerly known as Barwale Group, was founded in 1964 by Dr. Badrinarayan Barwale, a World Food Prize winner, with a vision to resolve farming challenges by expanding the availability of the latest scientific solutions in seeds. The group has pioneered seed innovations in India with the introduction of several hybrids and Bt Cotton – the first in the country’s history. The Group’s research infrastructure in India has recently expanded its presence to South East Asia and Africa. Seven Star Fruits Pvt Ltd, a part of Mahyco Grow, is dedicated to improving the global fresh fruit industry through agricultural innovation. Phytelligence is an agricultural technology company that is revolutionizing food crops. Utilizing its proprietary growing techniques to provide superior quality crops, Phytelligence enables higher grower profit by increasing speed to harvest while reducing input costs. Phytelligence provides additional value to food crop growers and plant breeders through the application of advanced genetics enabling delivery of accurate plants, disease screening, plant repository services, securing of intellectual property, and the ability to co-develop new varieties of food crops. In addition, Phytelligence has a growing pipeline of biological and compound solutions aimed at improving returns throughout the food crop value chain. Phytelligence was founded in 2012 by Dr. Amit Dhingra, Associate Professor of Horticulture Genomics and Biotechnology Research at Washington State University. Phytelligence is headquartered in Seattle with facilities in Burien and Pullman, Wash. and Portland, Ore. Currently, Phytelligence has over 100 employees and continues to grow.